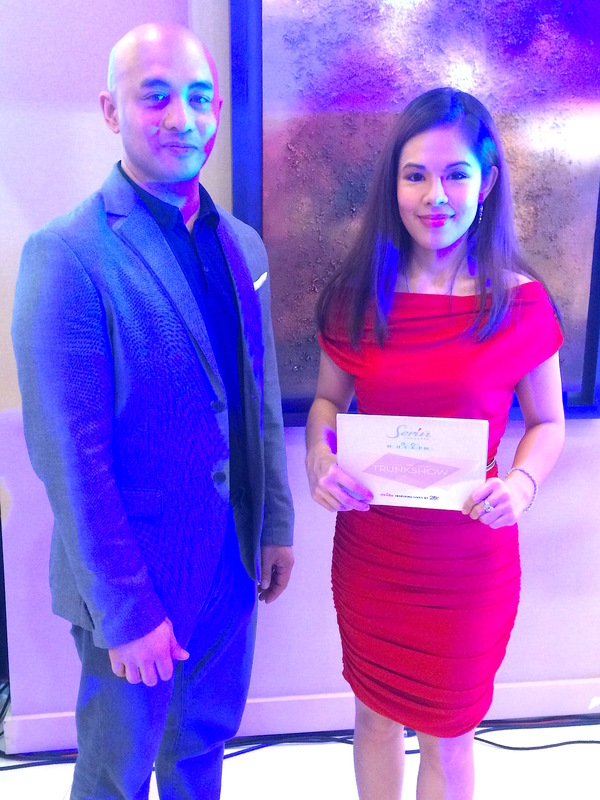 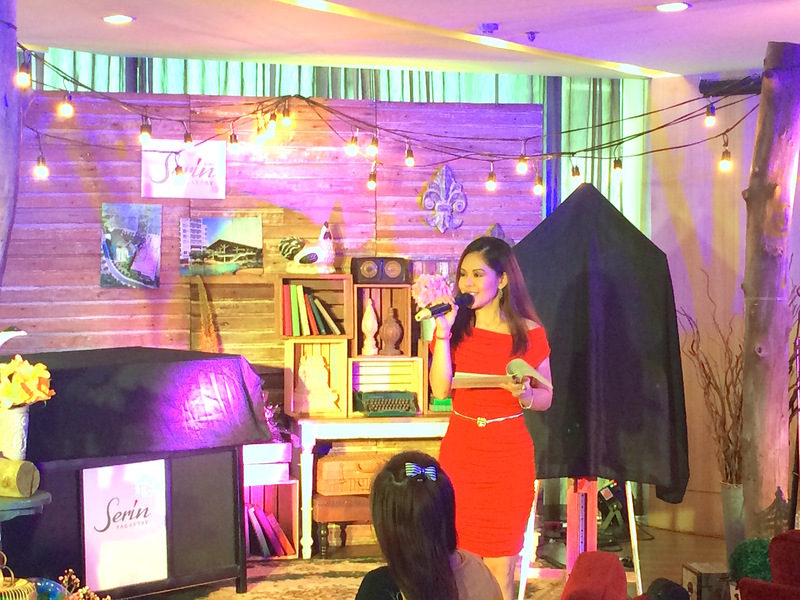 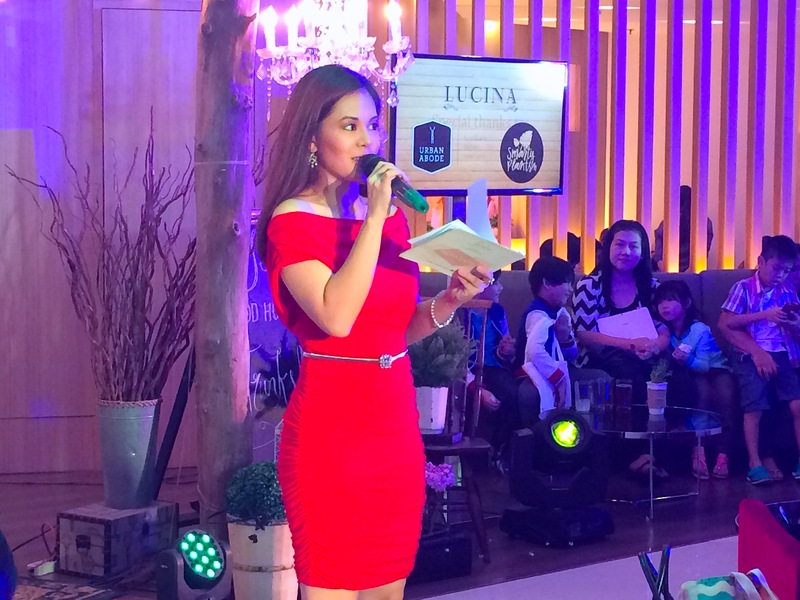 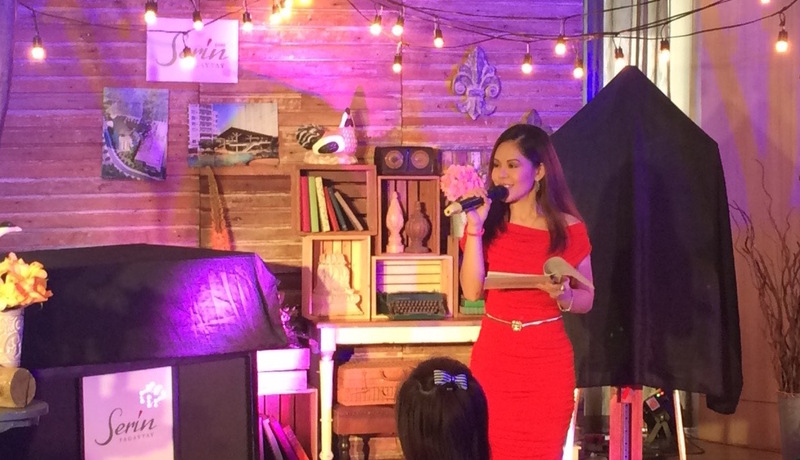 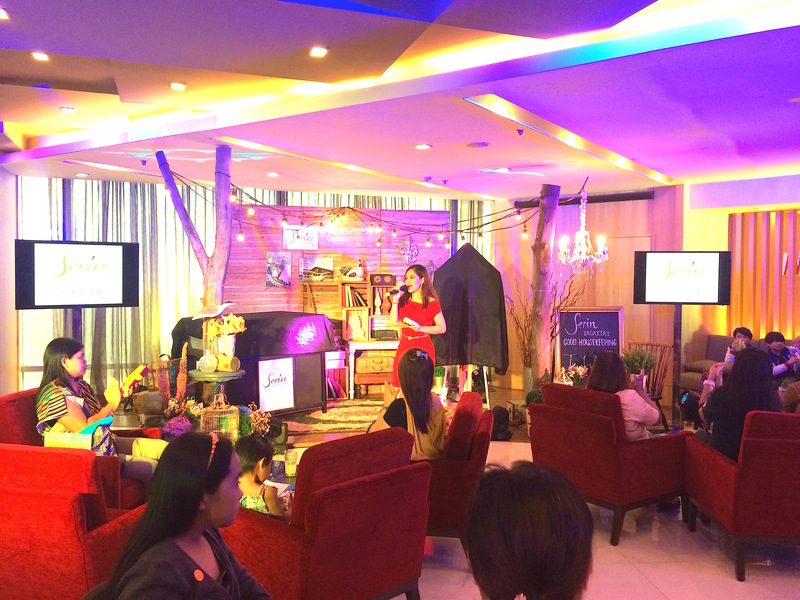 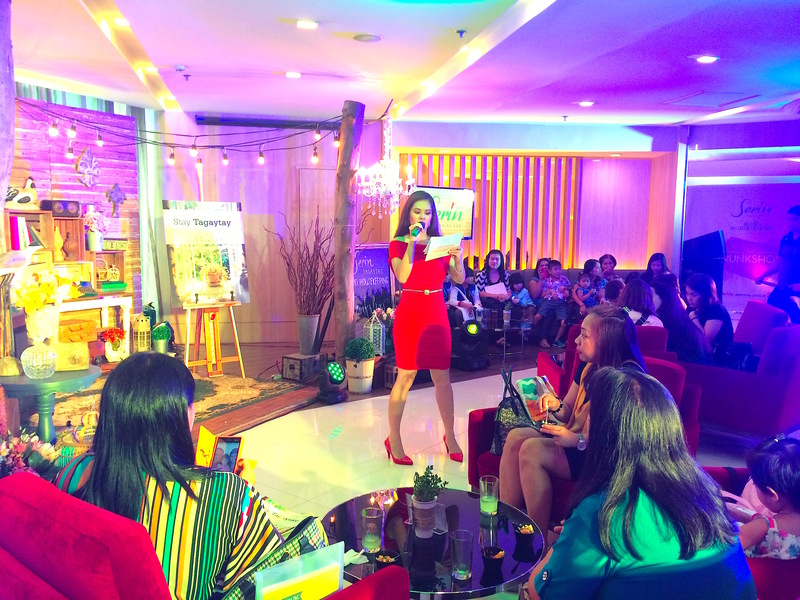 Marylaine Viernes is truly honoured to be the esteemed host / master of ceremony of the newest Lifestyle collaboration of Ayala Land and Summit Media, Dubbed as the Avida Serin x Good Housekeeping Trunkshow: Stay Tagaytay Lifestyle Magazine Launch! 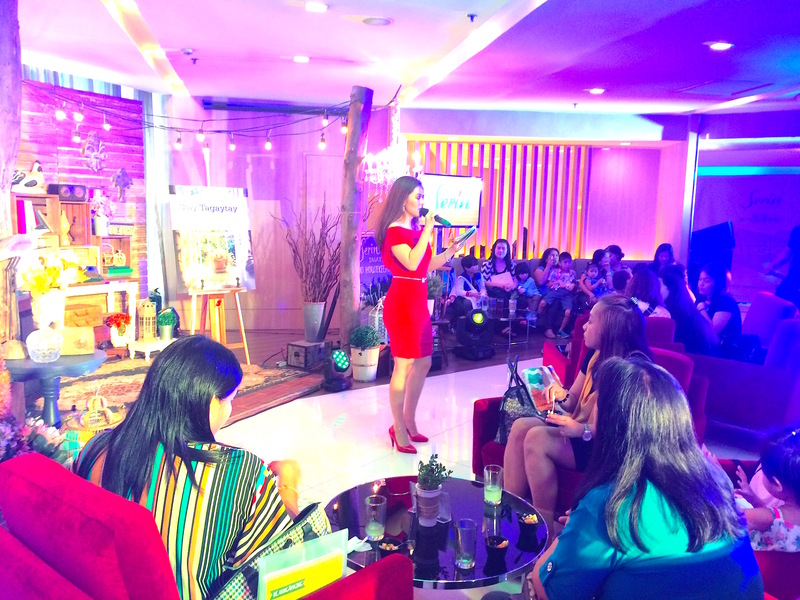 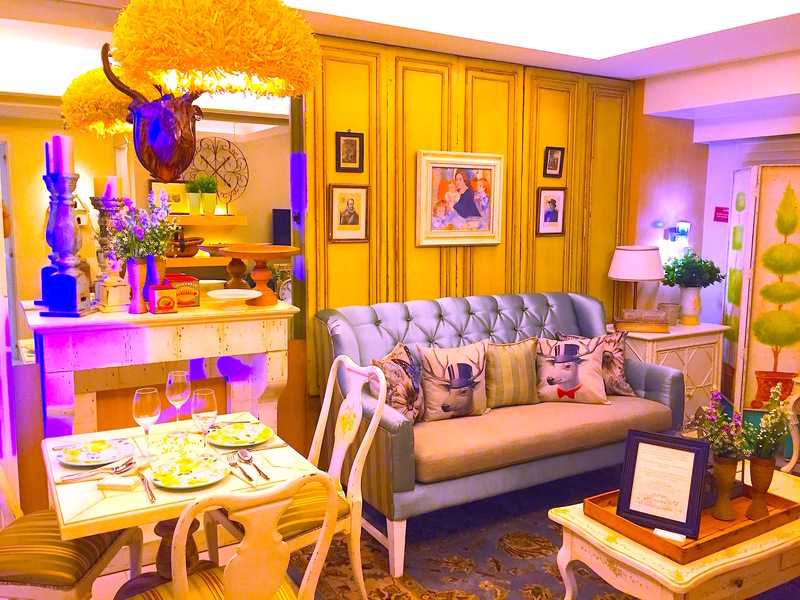 It was attended by numerous members of traditional press and of course, the mommy bloggers. 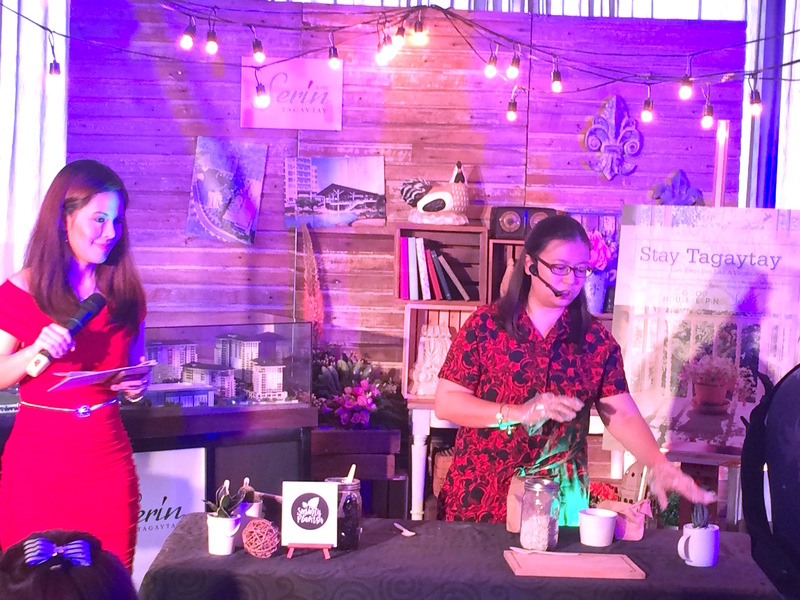 It was one exciting event that unveiled Stay Tagaytay along with the latest development of Avida Ayala Land – Serin in Tagaytay. 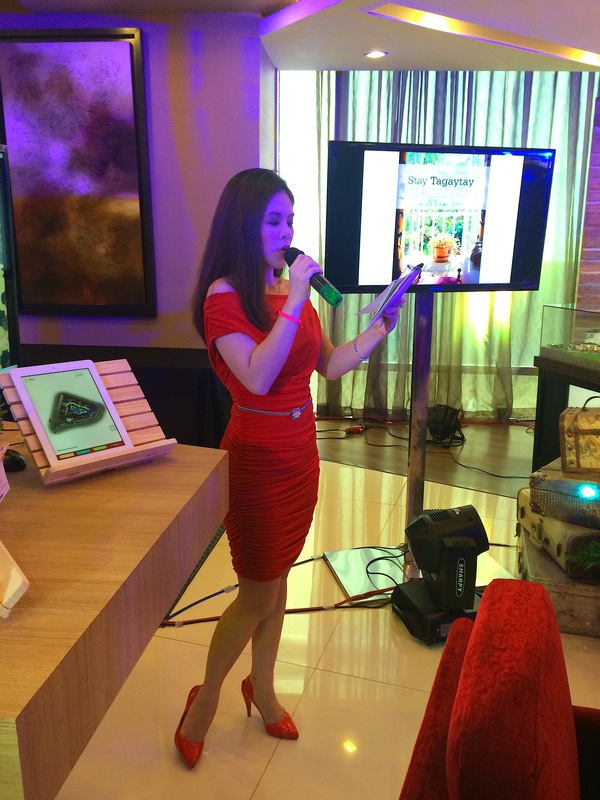 It showed the breathtaking model units, and also the development’s various amenities. 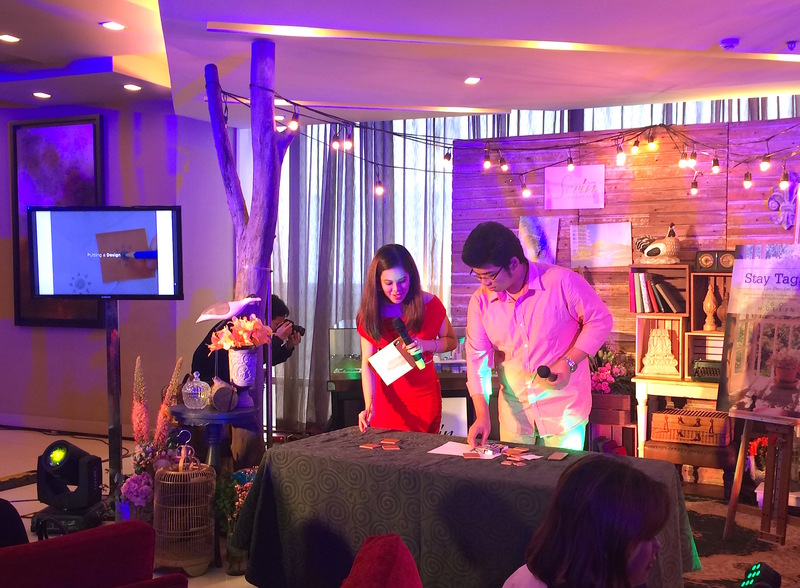 The guests were all treated to a delightful afternoon of arts and crafts, featuring Urban Abode for rubber stamp making and design workshop, Lucina Homes for the overall rustic design of the event area and Smart Plants PH for a fun succulents workshop. 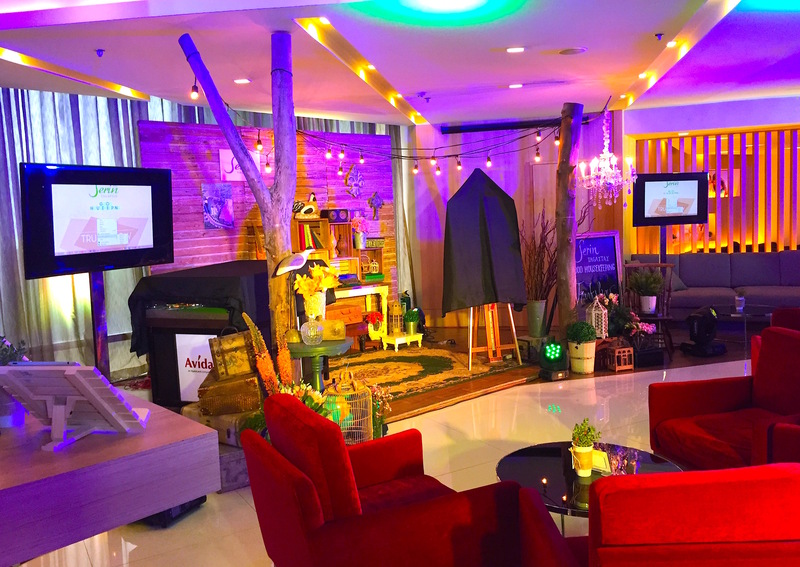 Watch out for the other world-class developments by Ayala Land / Avida homes and of course the other amazing adventures with Summit Media, especially Good Housekeeping Magazine! 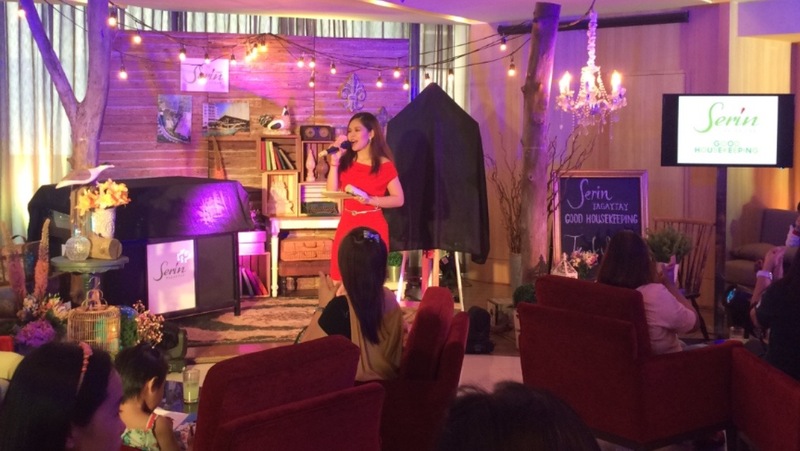 It was attended by such a wonderful crowd! 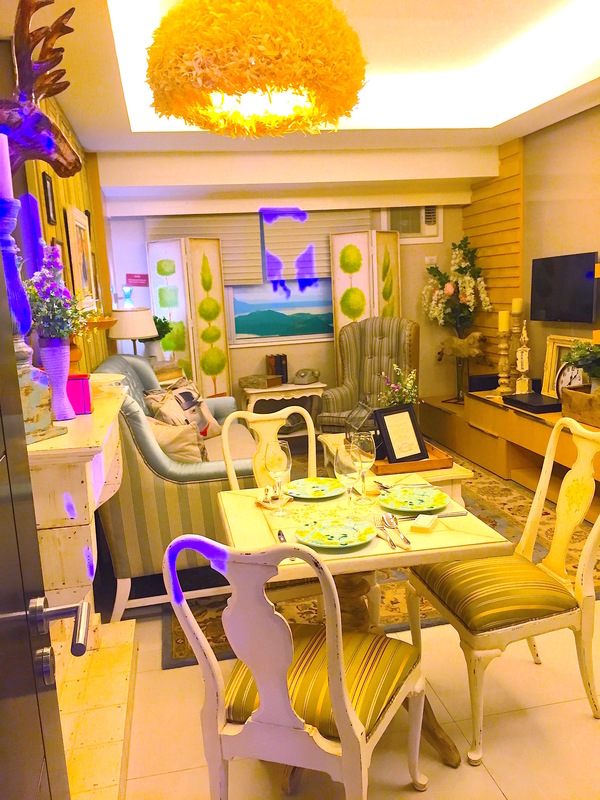 Professionals all, but also chief homemakers and design enthusiasts..